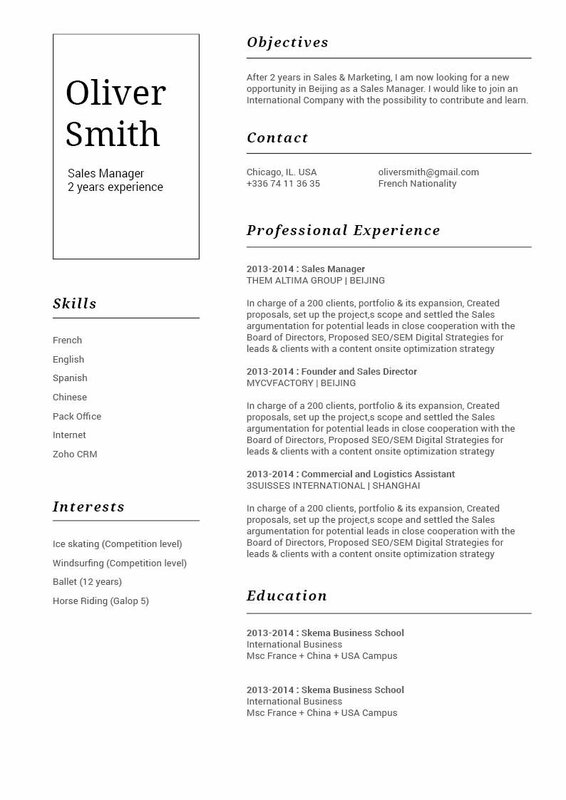 CV template to download "Lucid"
Looking for a creative and effective CV? Then the Performing Resume is just for you! 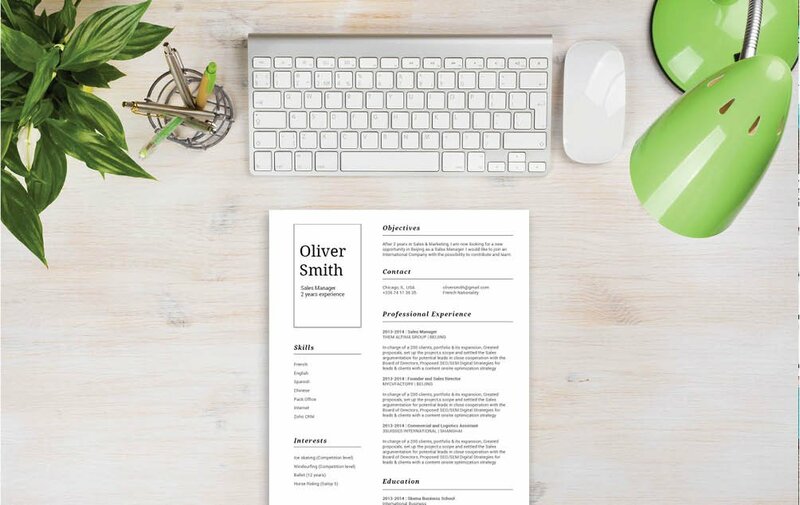 This professional resume template features a great a selection of colors, shapes, and texts which create the perfect CV design for any job type! 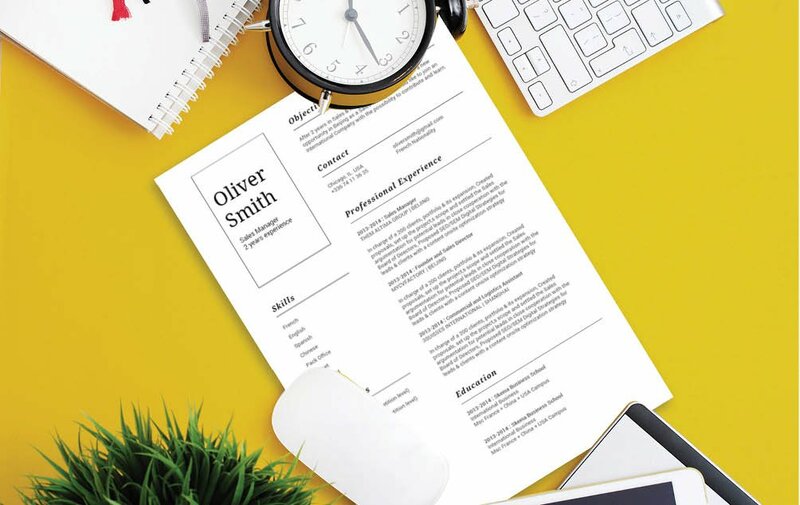 If you’re a job seeker with a great set of skills and experience, then this resume will be of great use to you as it writes down all the key content with great detail. Any recruiter will surely be impressed with CV, and of course, they will be more inclined to give you that dream job! Keep it short, substantive. 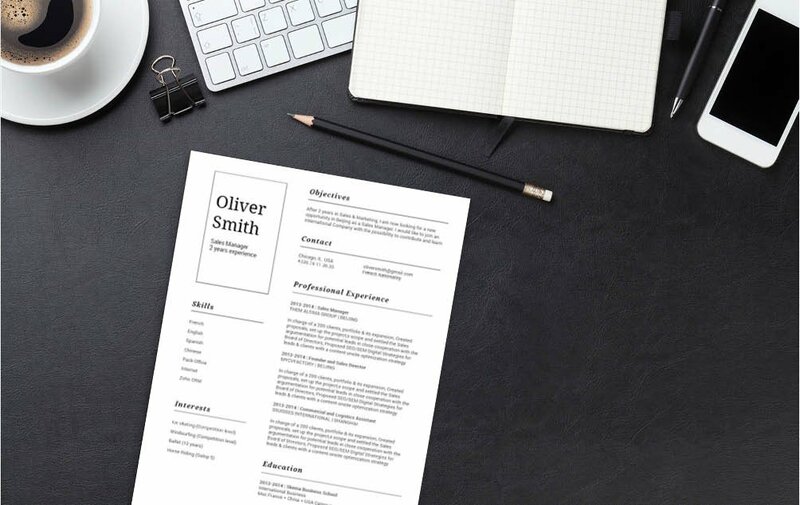 A clean and comprehensive resume is much more effective in getting the attention of recruiters, impressing more hiring managers, and of course, get you hired faster! In our modern digital age, most readers expect a style of writing that can convey a full message within a short amount of text. So, whether they’re reading a news article, webpage, or resume—they would most likely tune out once they reach of fifth line of text and still don’t have a self-contained message to take from it. To get around this problem, make each section and paragraph of your CV short, but dense with information. Break down complex parts into smaller, bit-sized pieces no more than five lines long. This will convey your message in a more effective and clean way that is sure to impress any recruiter!